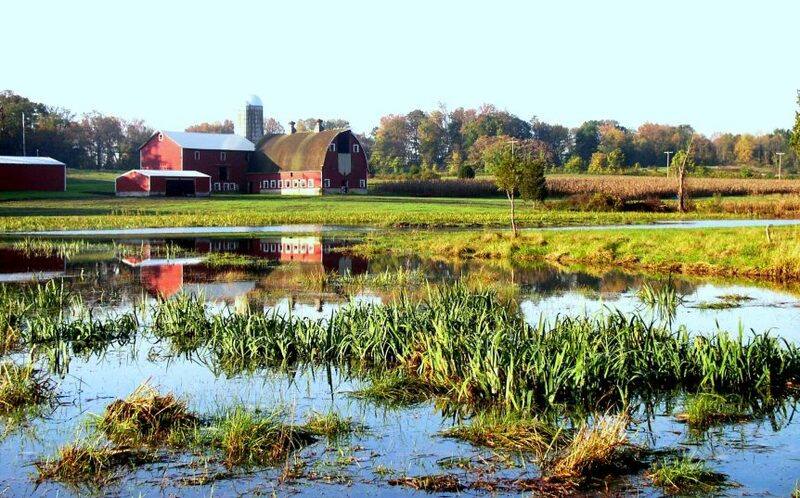 Farmers are reminded that updated guidelines for wetland determinations are posted and available for public input. The U.S. Department of Agriculture (USDA) wants to remind the public that the 60-day comment period for the updated guidance is open through February 5. This opportunity to comment is not impacted by the lapse in appropriations. Those interested in participating are encouraged to review and comment on the interim final rule on the Federal Register.